Since 1938, we have been supporting dreams by producing the highest quality sleep products. 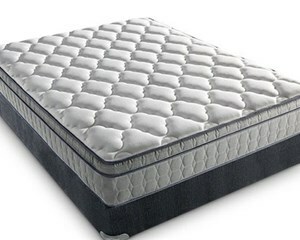 For more than three quarters of a century, we have contributed to more good nights than any other mattress company! Restonic has been consistently awarded the Women's Choice Award for Excellence in Brand Experience since 2011 - with 96% of women polled saying they would recommend the brand to their family and friends. The ComfortCare® collection has been awarded the Consumers Digest Best Buy™ Award 11 times since 1987. We proudly hand-craft our mattresses in the USA! 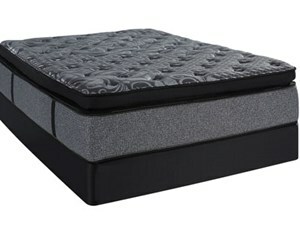 Marvelous Middle - This technology delivers more support in the center third of the mattress. TampaGel Memory Foam - Delivers the conforming support of memory foam with heat dissipating gel. Super Edge Plus - Creates a comfortable edge around the entire mattress, increasing sleep surface. 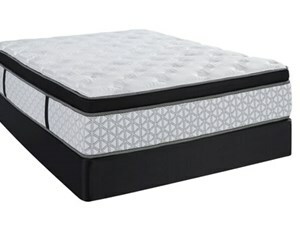 Superior Partner Separation - Choose the level of support and sleep partner motion separation you need; by selecting a model with 800 Series Coils, 1000 Series Coils or 2300 Series Coils. 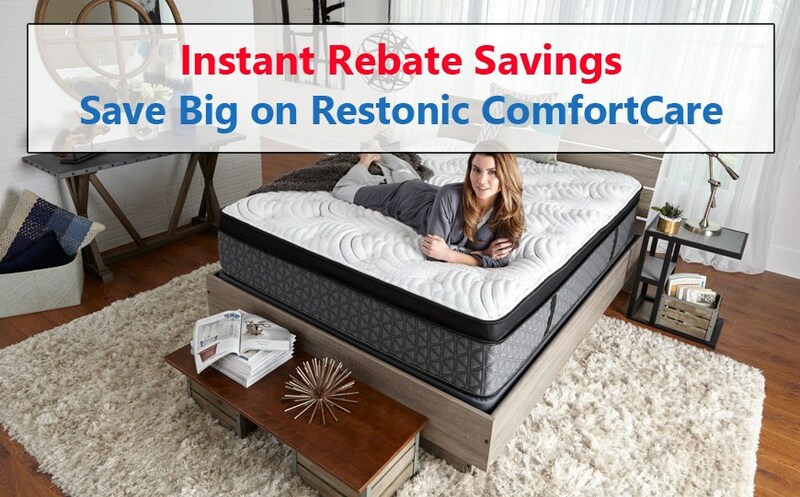 The Restonic Reliance Firm Euro Top mattress is a value-priced model that features a layer of high-density medium firm foam that provides support with limited give.